Fill in the application form below. The form only takes a few seconds to fill in. After receiving your application we will ask you to send us your CV and set up a Skype call with you in which we would like to learn more about you and your expectations to assess your application properly. We will send you a request for a deposit payment as soon your acceptance is approved. Once we receive it, we will send you a confirmation email with your reservation. We require the remaining balance to be paid on the first day of the course. Please, take note your deposit is non refundable in case of your withdrawal from the course, however, it can be used for a later course as long as we receive a four-week notice. If you have paid for the entire course, and decide to cancel, you will receive a full refund (minus your deposit) as long as you give us at least a two-week notice. Bring in a friend and receive $100 off each person´s course fee! Sign up two months in advance and get $100 off your course fee! 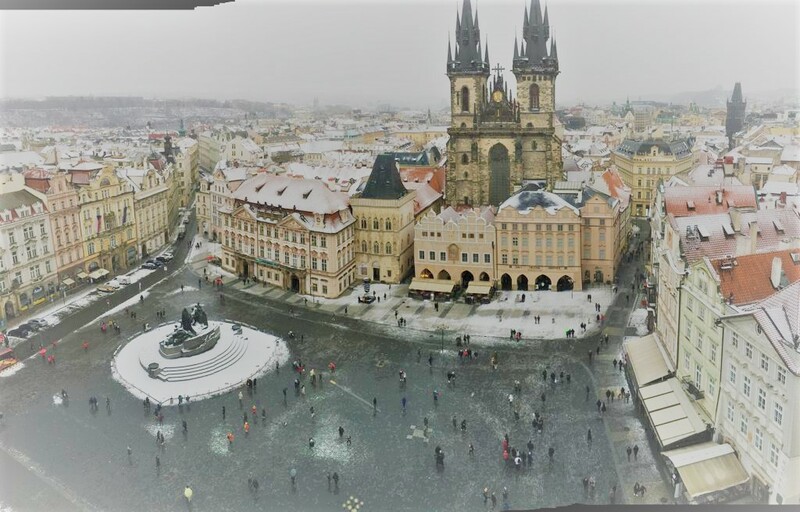 Are you an expat living in Prague? Get $100 off your course fee!